ESGIR is a company specializing in preparation of Gluten-Free products. In 1992, it began its activity with criteria of maximum quality and customer satisfaction. 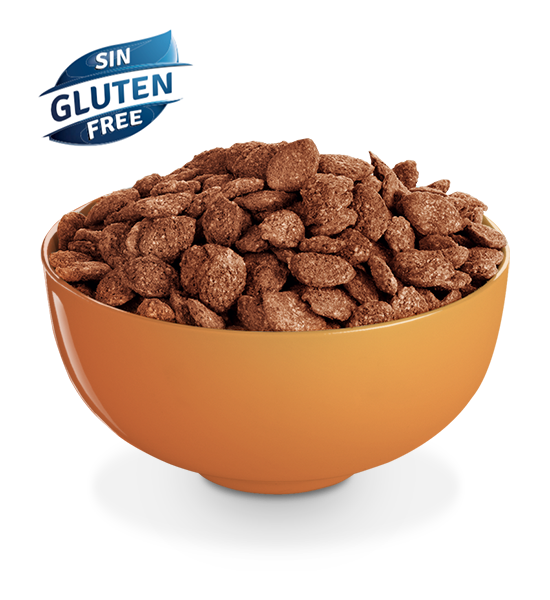 At present, ESGIR is a national point of reference in the Gluten-Free Breakfast Cereal sector. Our internal R+D department is continually innovating and developing new Gluten-Free products to meet the needs and demands of the final consumer. Since 2005, our production plant works exclusively with Gluten-Free products from the raw material to the finished product, thus guaranteeing the complete production process, cooking, sheeting, drying, toasting, adding caramel, and packaging; we avoid the risk of cross-contamination 100%.